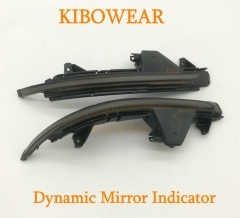 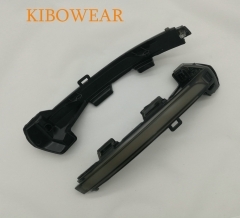 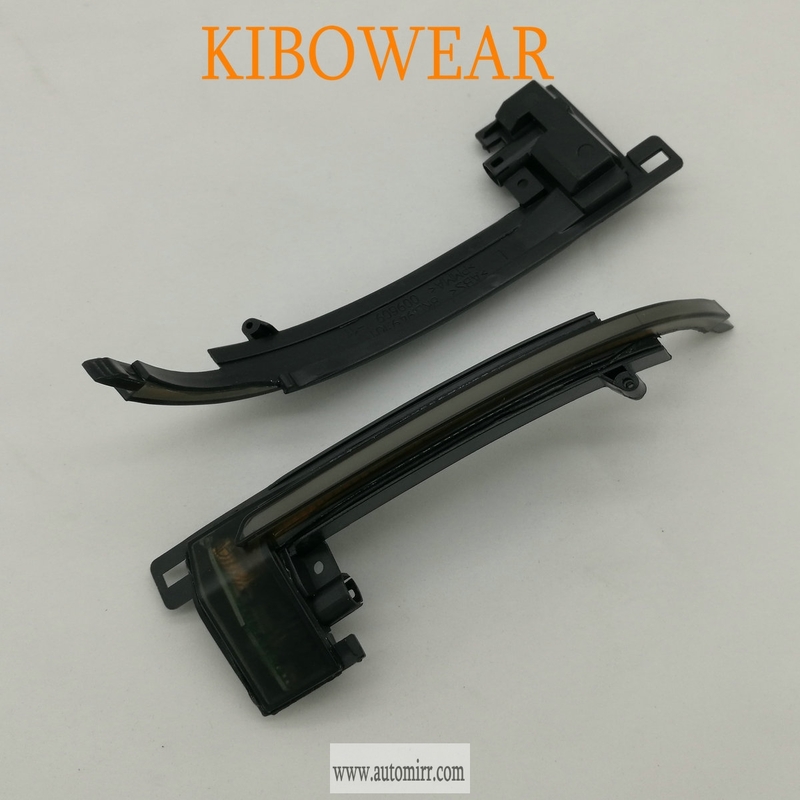 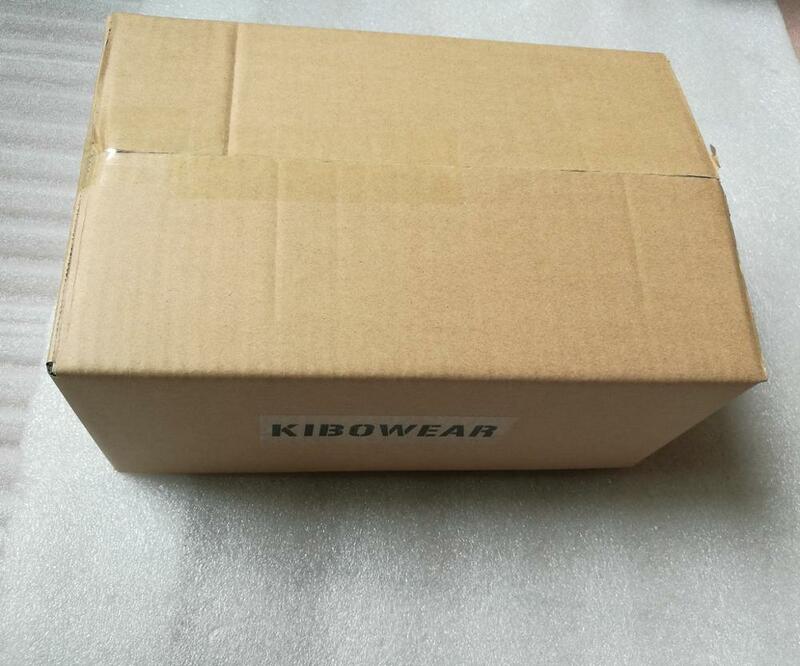 KIBOWEAR Dynamic Scroll Mirror Indicator LED Turn Signal for Au-di B8 only. 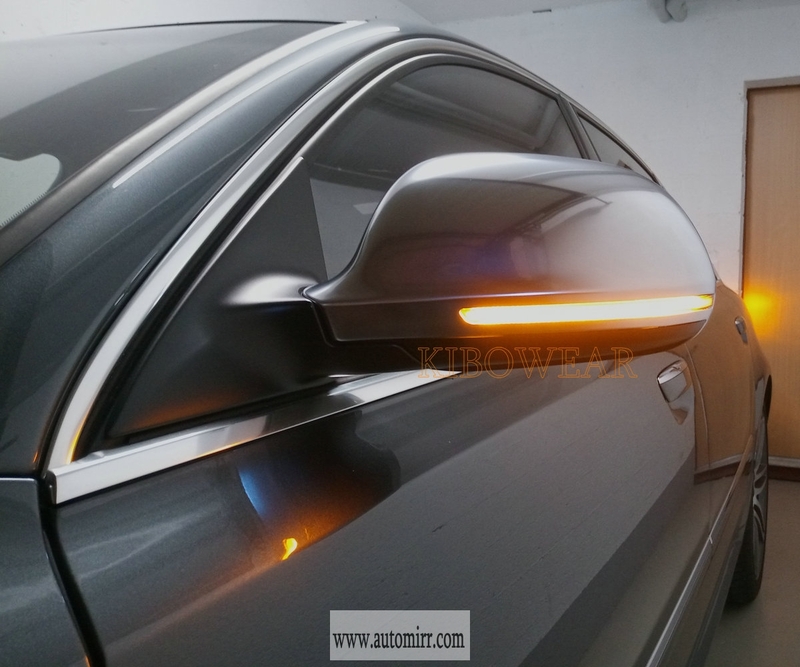 Dynamic turn signals are just starting to appear on new cars, such as the B9 Au-di A4. 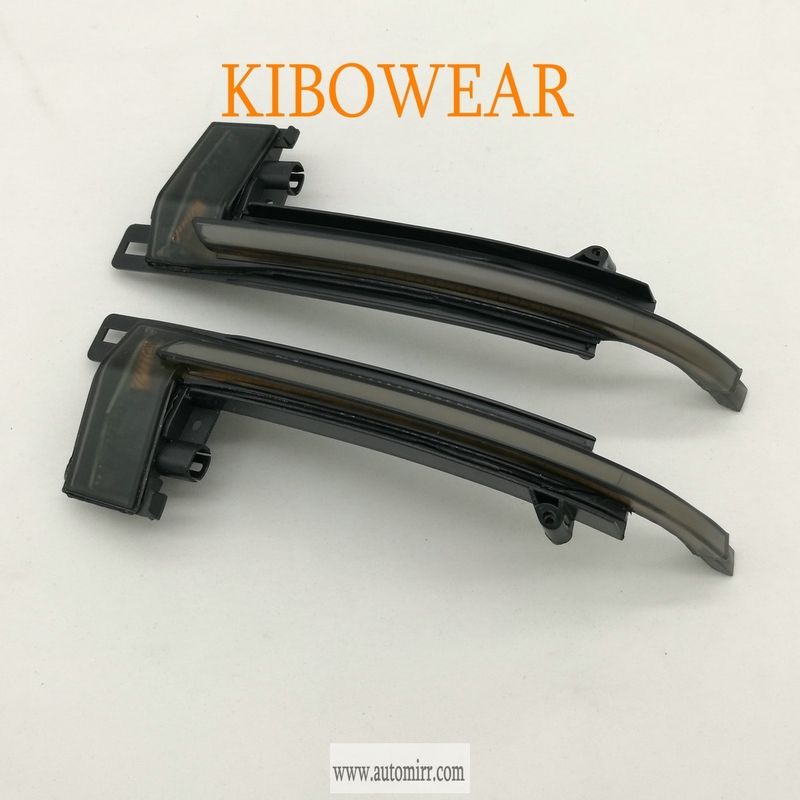 Instead of the entire turn signal lighting up all at once, KIBOWEAR dynamic turn signals light up progressively towards the outside of the vehicle. 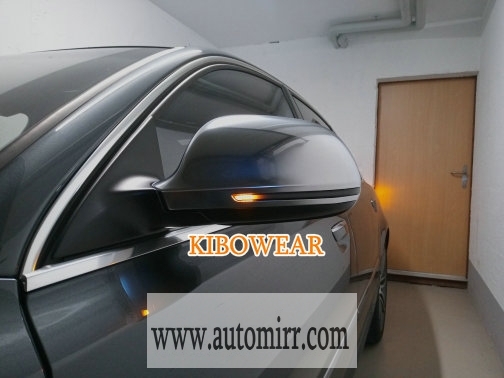 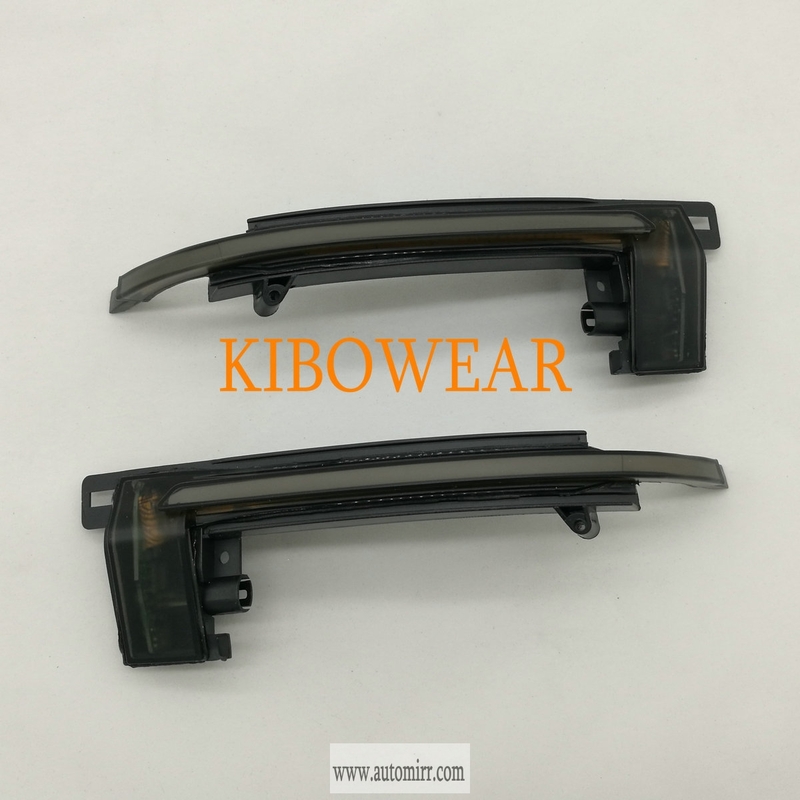 KIBOWEAR for your A4 A5 A3 changes your mirror turn signal into a sequential light pattern for an excellent eye catching look. 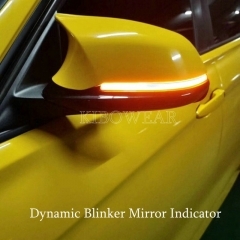 Dynamic turn signal,easier to be seen by other drivers when you are turning right/left. 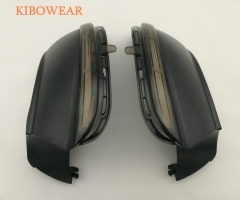 Semi-Smoked lens,looks luxurious as sport style. 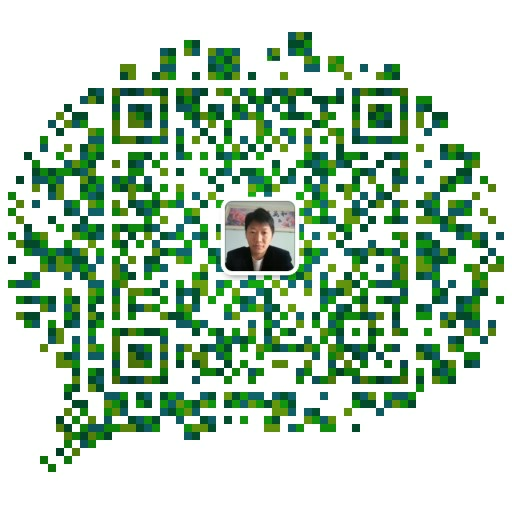 Plug and play installation,100% ERROR FREE. 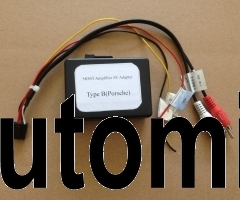 Easy to install, directly connected to the original plug. 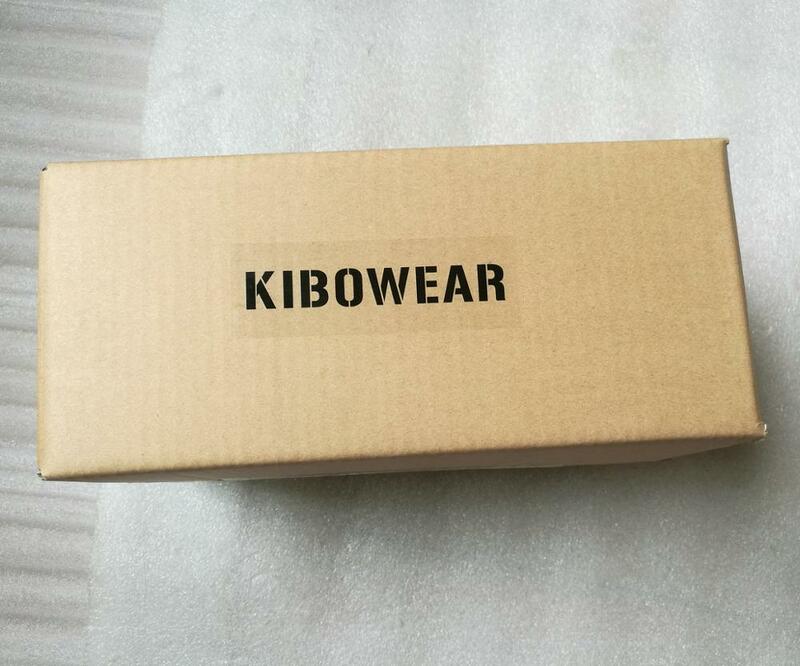 With matte surface for scratch resistant. 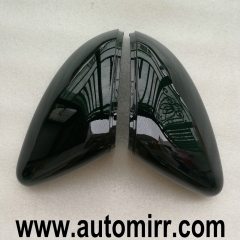 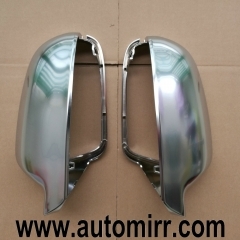 Before you buy, please check your original side mirror covers carefully. 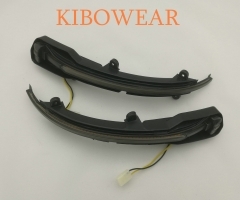 B8 model and B8.5 model are using different mirror turn signals. 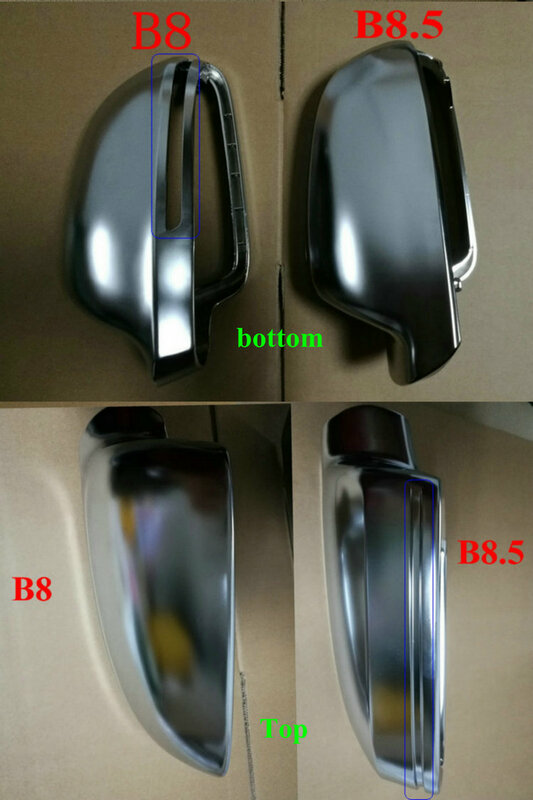 Please make sure your side mirror is B8 type before you pay.